Speaking is often something done without words, though we sometimes don’t realize it. The same can be said for the Victorian language of flowers, which lets us communicate to those in our lives through something as simple as flowers we hand to someone we care about. Symbolic meanings of flowers are said to date back thousands of years across difficult cultures, countries and pieces of writing. 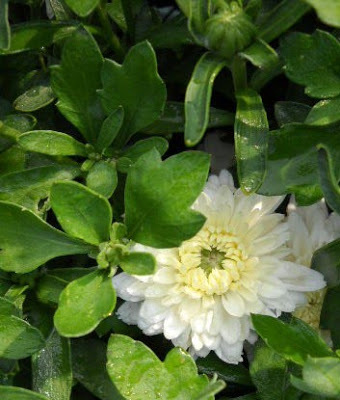 But interest in what can be said with soft petals grew exponentially in the late 1800s, especially in England. When words were too hard to voice, especially when modesty often had a heavy anchor on how women conveyed their thoughts to men and how men often wanted to be cautious of their manners and directness with women, flowers did the talking. 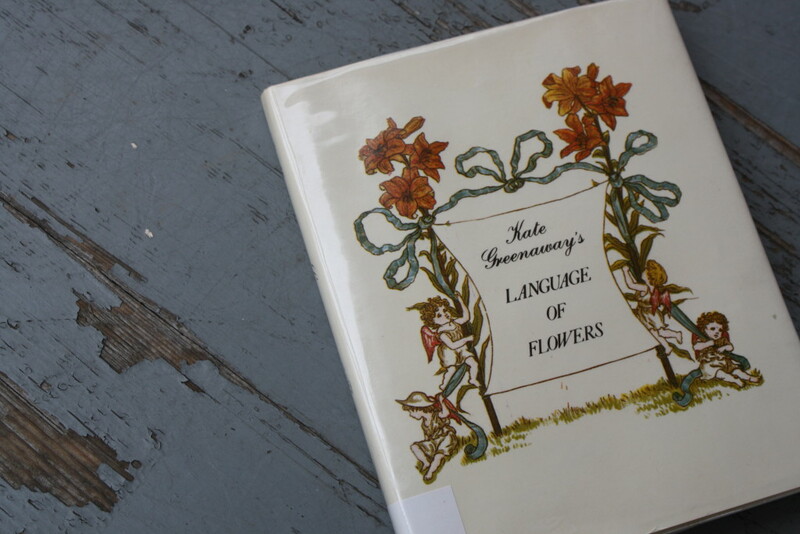 Having conversations through flowers gathered even more attention across a wider stretch of people when Kate Greenaway published The Language of Flowers in 1884. The book is still found in freshly reprinted editions today. Born in London in 1846, Greenaway studied at what is now called the Royal College of Art and became known for her children’s book illustrations. 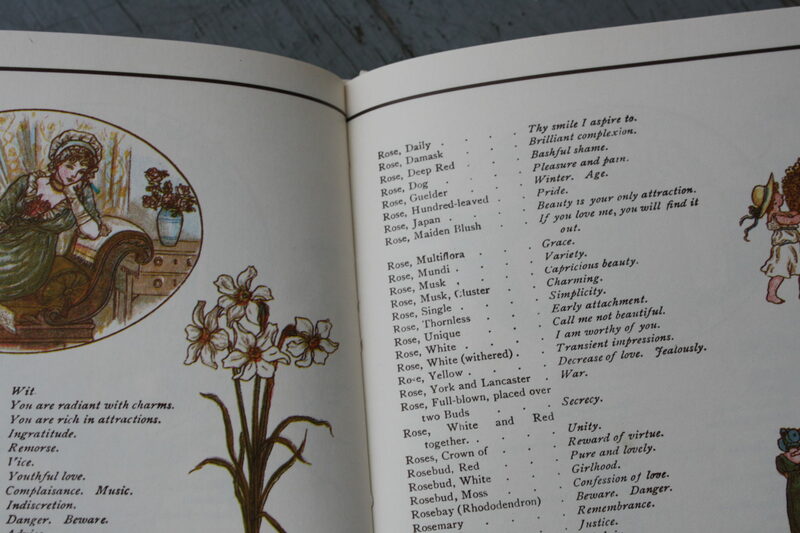 She included samplings of these on some of the pages of The Language of Flowers. 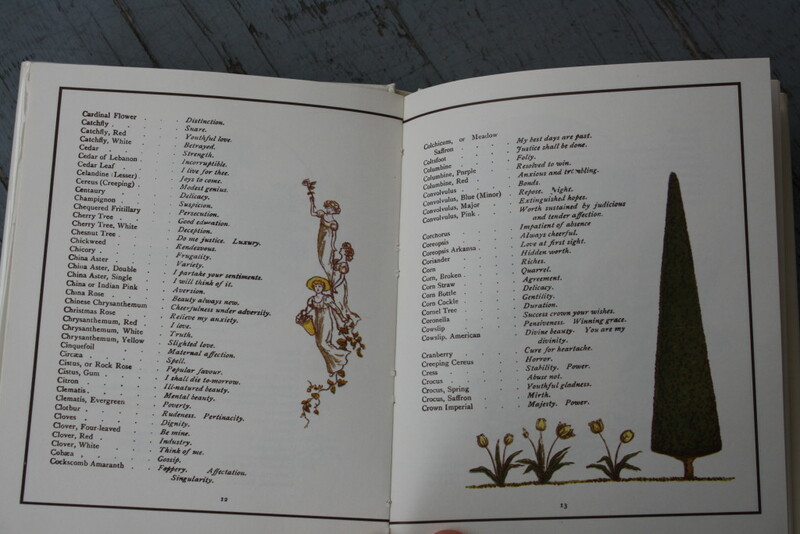 The book offers an alphabetical listing of all sorts of flowers and their meanings, although where Greenaway sourced those meanings is unclear. Yet the listings for each are curious—sometimes a simple word, or sometimes an entire phrase. The end of the book includes meanings listed alphabetically, pointing to their corresponding flowers, as well as flower-savvy poems by famous writers from that era. 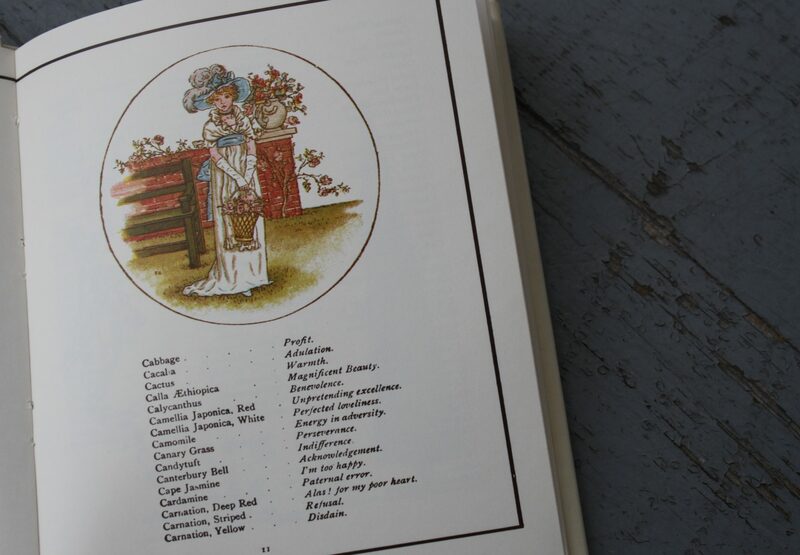 And since the book took its initial publication to press in England, many of its flower listings have some crossover into the United States’ flower supply, but not all flowers you’d expect to see noted are in its pages. The Language of Flowers is also the name of a fiction book published by Vanessa Diffenbaugh in 2011, with its main character, Victoria Jones, working in a flower shop and using time spent arranging flowers as a way to work through understanding the difficult parts of her past and realizing the shapes of her future choices as a young woman who felt battered and let down after leaving the foster care system. These four blossom-rich words – –The Language of Flowers– – are also shared as the name of an indie pop band from Belfast in Northern Ireland; the five musicians stayed together from 1992 until 2007. With arrangements and flowers ready for the taking this February at Wolff’s Apple House, remember to consider what those petals mean. Beautifully persuasive red and pink Gerbera Daisies are a part of Wolff’s selection of arrangements. 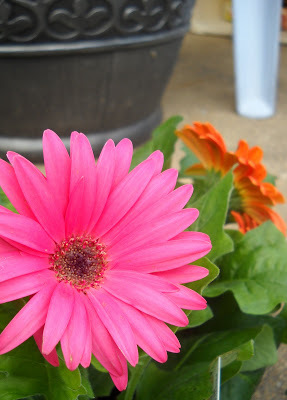 While Gerbera Daisies aren’t specifically noted in Greenaway’s book, their relative the Garden Daisy is and means I Share Your Sentiments and also I Partake Your Sentiments.